The Federal Supply Class (FSC), which is the first four digits of an NSN, and the Federal Supply Group (FSG), the first two numbers, indicate what type of part it is and what category it falls under. 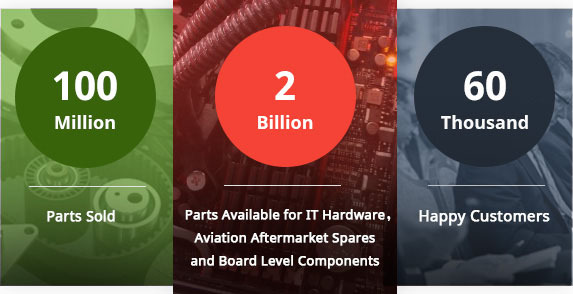 As a worldwide leading distributor of all parts, hardware and components, ASAP Semiconductor has expanded to establish a purchasing platform tailor-made for National Stock Number parts. As anyone who works in the aerospace industry knows, it can sometimes be difficult to find particular NSN parts. Here at Just NSN Parts, it is our goal to eliminate that difficulty. We are able to do this by providing a balance of unprecedented service, quality assurance, and access to any part with just one simple click. Whether an OEM, contract manufacturer, repair station or a US government entity, our customer is always satisfied with our ability to source and deliver fast. We are wholeheartedly committed to providing a complete supply-chain management solution for the aviation and aerospace community. Trw Inc Trw Commercial St..